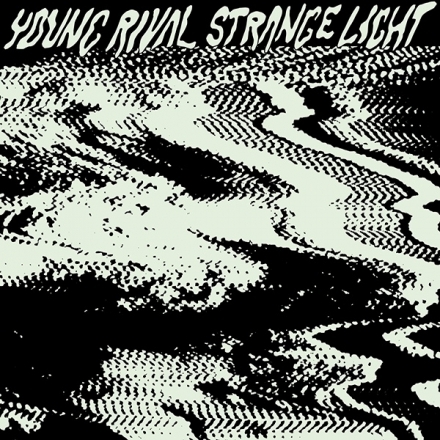 Hamilton's Young Rival entered the studio to record their new full-length with producer Graham Walsh (Viet Cong, Always, METZ) with no deadlines and an unrelenting vision of sound. The band's Aron D'Alesio, Noah Fralick and John Smith took a bag of songs and worked them until they were more Young Rival than Young Rival has ever been before. 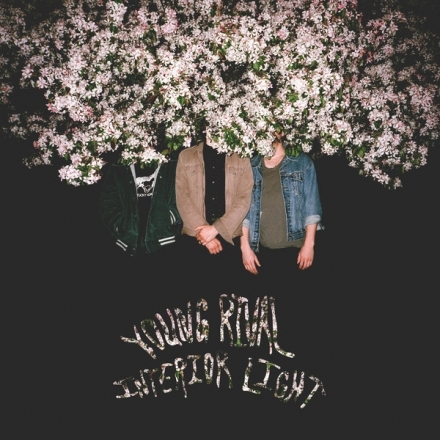 "Interior Light sounds like Roy Orbison tripping on acid with Ray Davies and Bradford Cox. Let's call it "croon-psych" and let's play it loud." The three pice jnown for their Nuggets-era blend of rock have emerged with an incredible new track, "Interior Light". "Interior Light" is also the title track from this forthcoming album (the third!) out in November. 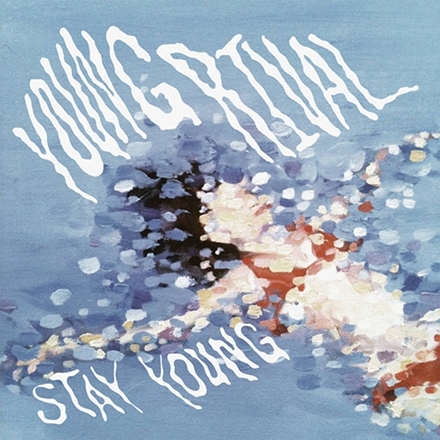 With their previous one "Stay Young", they toured North America and Europe and they've been highly praised for some of the best visual accompaniments (simple °funny° clever) produced by a band in recent history - with music video's "Black Is Good" reaching well over a million views and "Two Reasons" close to a million.